Felice started kayaking back in 1990. He has paddled in the English Channel, the Irish sea, along the coasts of Italy, around many of the italian islands and downriver in the italian alps. Felice is very passionate about the italian environment and fauna and loves to explore the most remote and unspoiled italian coastlines. Felice has coached intensively since 2003 and is probably one of the most experienced coaches in Italy. 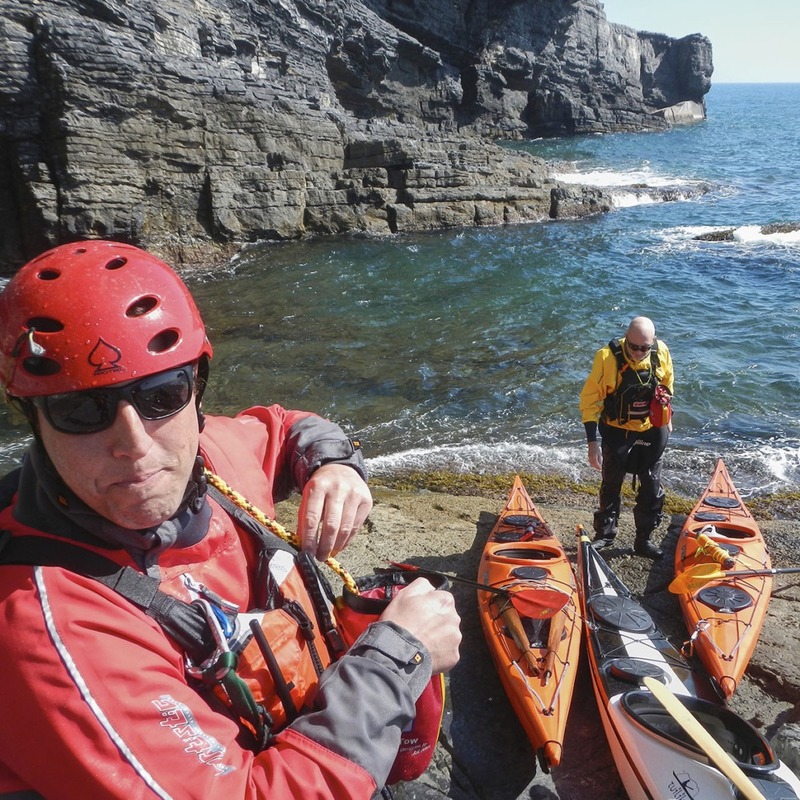 Felice holds a Sea Kayak Coach certificate, Sea Kayak Guide Certificate, Maestro FICK certificate (Italian Canoe and Kayak Federation) and FICK Maestro Assessor certificate. Felice has coached and guided since 2003 and has been involved in Tuilik activities since 2014.